Why Hasn't There Been a Significant CS:GO Roster Shuffle? ​There has been a surprising lack of roster changes following the Counter-Strike: Global Offensive Katowice Major. That doesn't mean one isn't on the horizon, but the silence has been unsettling. There is a period following most CS:GO Majors that has been known amongst fans as the “post-major shuffle.” However, following the Katowice Major, there has been a serious lack of movement among the rosters of the top CS:GO teams. NRG has signed Tarik “tarik” Celic. Cloud9 has released Robin ‘flusha’ Rönnquist and Jordan 'Zellsis' Montemurro, Maikil 'Golden' Selim has returned to the active lineup. François 'AmaNEk' Delaunay has joined G2 Esports. Ninjas in Pyjamas' Dennis 'dennis' Edman is taking a break from CS:GO with William 'draken' Sundin to stand-in for him. Despite seeming like a lot of roster move news, this is one of the lighter post-Major shuffles we’ve seen. Previous shuffles have seen drastic roster restructurings and mind-blowing buyouts of players. Why is this the case? From my perspective, there are only two possible explanations. The first option is that there are multiple events taking place immediately following the Katowice Major. Week 1 of ECS Season 7 and the WESG Finals are already taking place. BLAST Pro Series São Paulo begins March 22. If a team were to make dramatic roster changes between the Major and these events, it would be difficult to practice enough to be prepared. It’s understandable that organizations wouldn’t want to field new rosters going into these high-profile events. In fact, almost all of the currently reported or confirmed roster changes have been happening within teams that didn’t make the Top 8 of the Katowice Major or teams that aren’t participating in the events immediately following the Major. The second option is that organizations are choosing to invest in their rosters long term. One of the major factors that many people attribute to Astralis’ success is the fact that their core has played together for a tremendously long amount of time. The other top 4 teams at the Katowice Major (Natus Vincere, Made in Brazil, and ENCE) also have cores that have stuck together for extended periods of time without making dramatic roster moves. It’s possible that organizations have decided to take a page out of Astralis’ book and have decided to stick together long term. There are certainly upsides to sticking together and working out problems instead of shuffling players every time the team suffers an unfortunate tournament placing. Allowing your players to build chemistry and comfort playing with each other can make all the difference in competitive CS:GO. These are my two best guesses why we aren’t seeing the typical post-Major shuffle that we normally do. 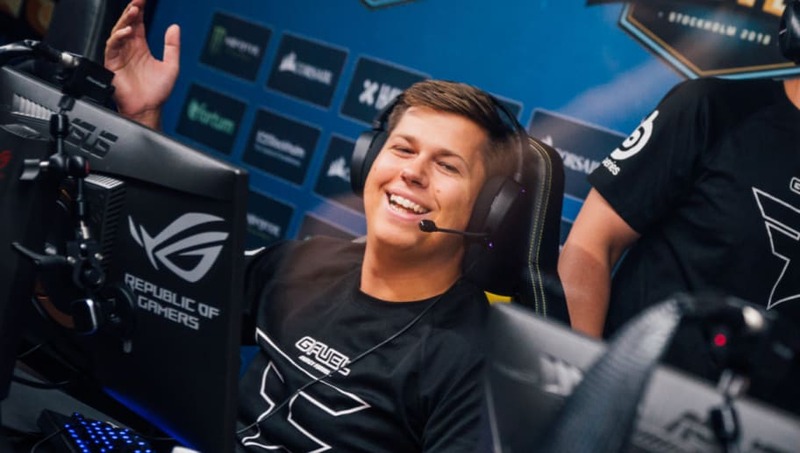 However, it’s safe to say that all CS:GO fans hope the shuffle heats up soon.